Stay within the harbor only or choose coastal if you’re going out to sea. Catalina Island is a coastal cruise with an 8-10 hour minimum. Luxury yacht charter in a 145′ Sun Coast. 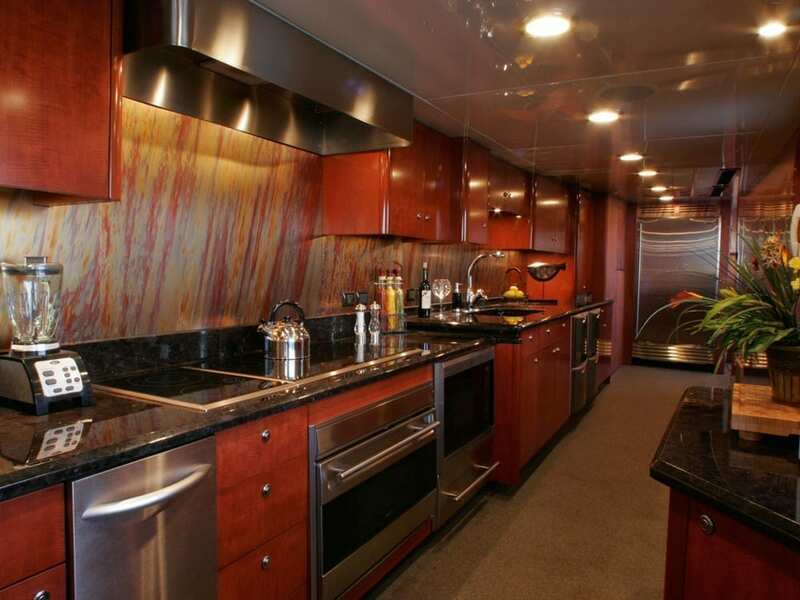 Los Angeles luxury super yacht charter rental in a newly designed 145′ party yacht. 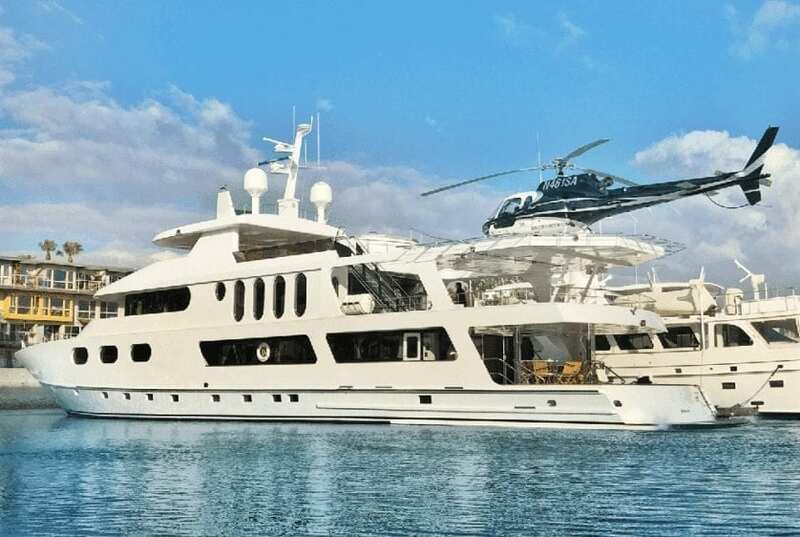 This sweetheart features two main salons, an enormous bow for partying, sunbathing, and more, 4 staterooms, two indoor dining areas, three outdoor deck dining areas, full chef’s galley, multiple flat screen TV’s, surround system, jacuzzi, a helipad, a gym, and so much more! Overnight accommodations are available! 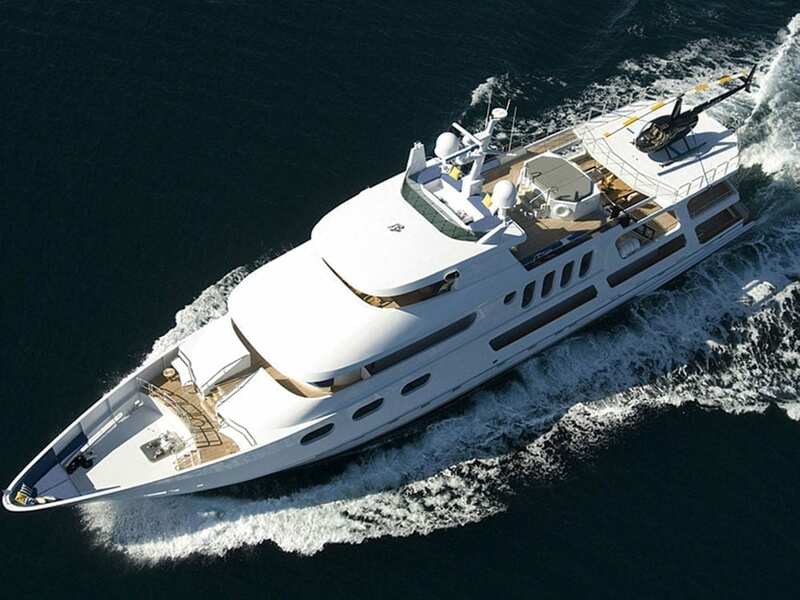 This beauty is available for a yacht charter in Malibu, California. Enjoy your luxury yacht charter within the bay or just outside the breakwater of the Marina del Rey. 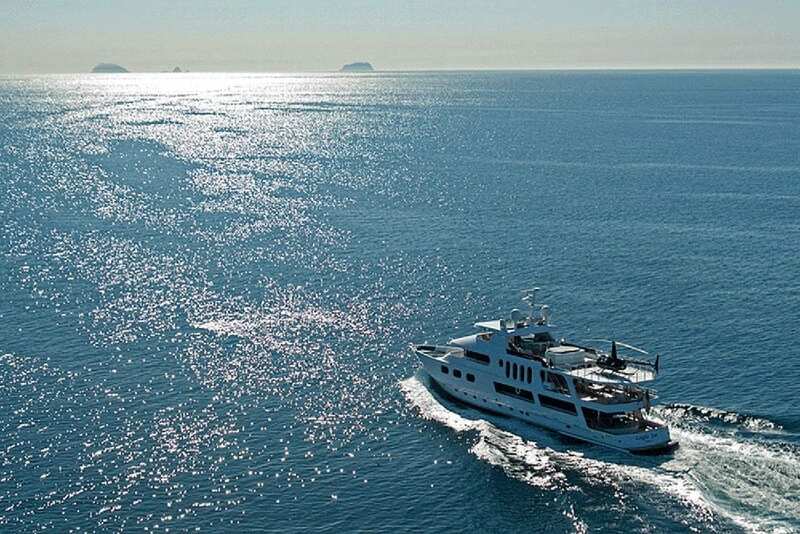 Enjoy the water on this luxury yacht charter along the coast of Marina Del Rey and Santa Monica Bay. Travel up the coast to Malibu or cruise down towards Palos Verdes and Newport Beach. Furthermore, let Luxury Liners find your captained Marina del Rey private yacht charter so you may experience your own luxury yacht charter in Marina del Rey. 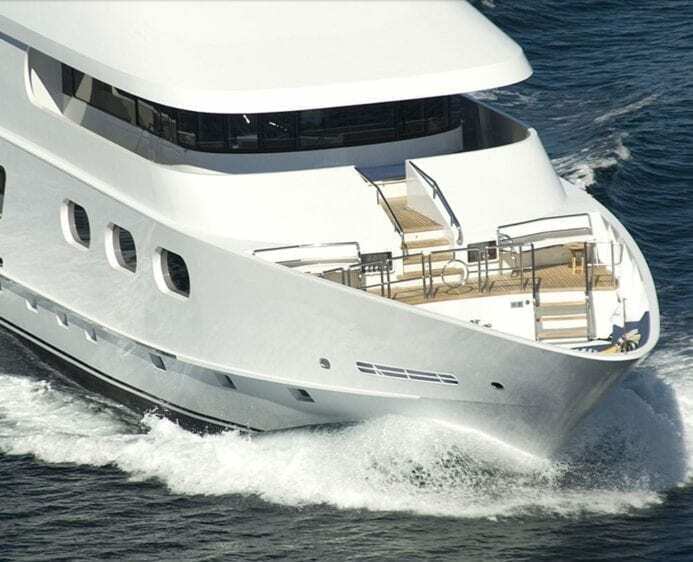 To charter a yacht in LA, or for a luxury yacht Venice Beach style, simply choose among our collection of LA boat rentals. Luxury Liners works hard to find you the best of the best, highest quality yacht rentals in the Los Angeles area. Luxury Liners offers yacht charters in Marina del Rey at the best prices. Also a luxury yacht charter may include a charter sailboat, luxury catamaran, or other Los Angeles yacht charter. Other possibilities include sailing a luxury yacht charter from Newport Beach to the Channel Islands. Explore nature in comfort snorkeling in the pristine waters near Avalon Harbor. Maybe take a trip in a Two Harbors. Take in the sites of Catalina to experience one of the world’s best islands in style. Another thing you could do is take a minute to review Luxury Liners’ itineraries and destinations.  Those pages have our yacht rental locations and details of your trips. Because we probably have already found the best ideas for your luxury yacht charter! Due to the great weather Malibu is a great place to rent a luxury yacht.